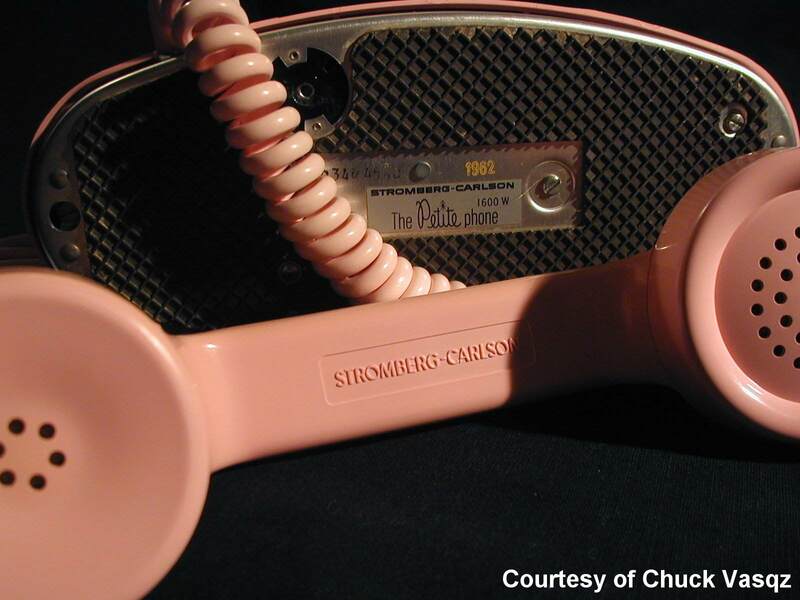 I personally do not collect Stromberg telephones, however I did work for their manufacturing facility back in the late 1970's and collected a few schematics of their telephones. The following are scans from my personal collection. 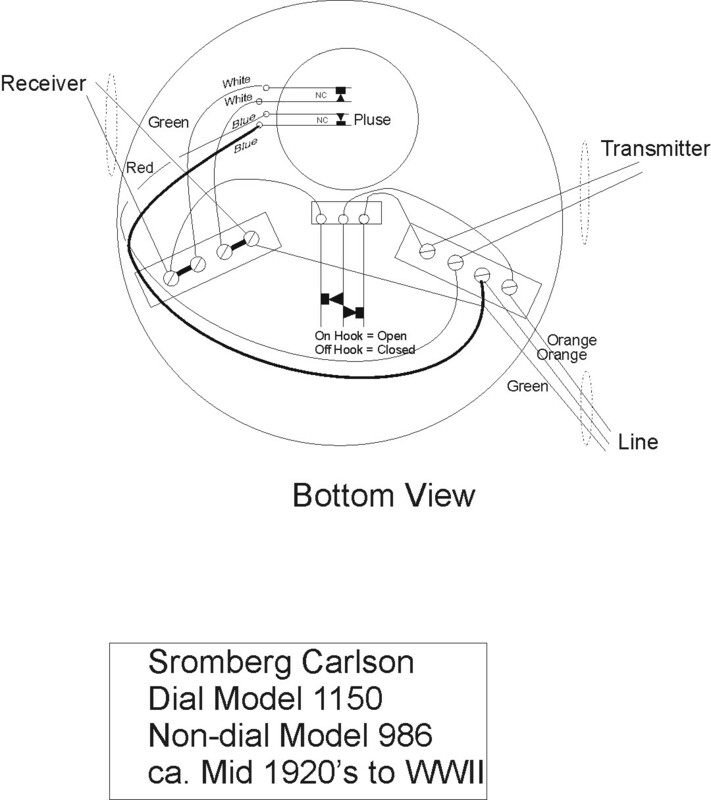 However, Mike Elmore has a collection of Stromberg Carlson schematics on his web site at http://www.geocities.com/melmore99/. 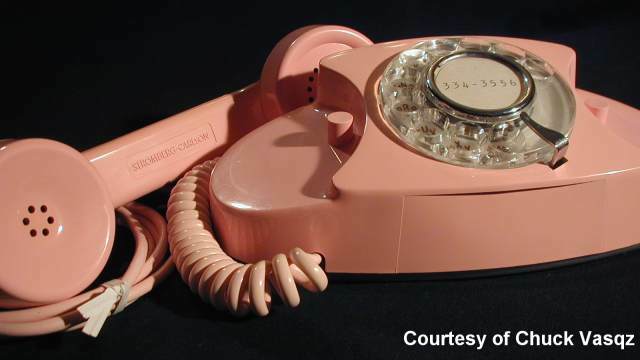 Here are some photos of the "Petite" phone, Stromberg Carlson's competition for the Western Electric "Princess" phone.